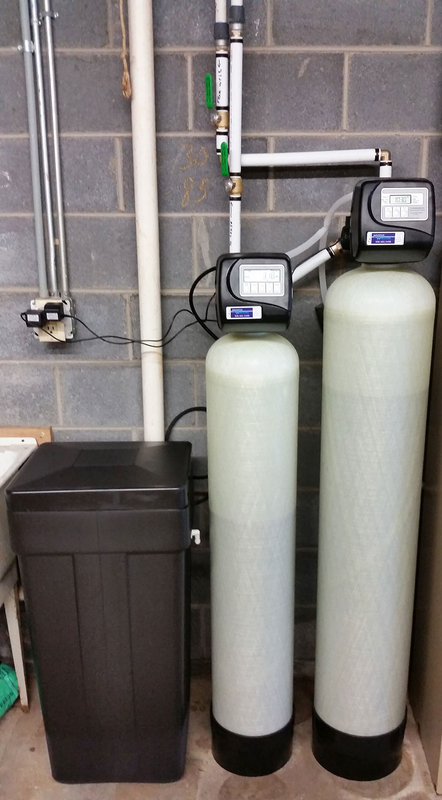 Weaverville family upgrades to new American Made water softener and iron filter from local business Mountain Water Systems of Asheville. 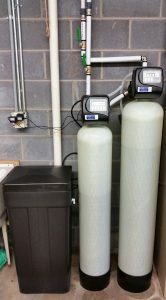 They’re older water softener and iron filter was not making the water soft “hard water” and they started to notice a discoloration in their water coming into their home. They Googled “need new water softener in Weaverville “and Mountain water Systems were the first on the page ! So they called and we told them to bring a sample of their water in a plastic bottle for our free test and sure enough their water was a little harder in discolored as it should be . 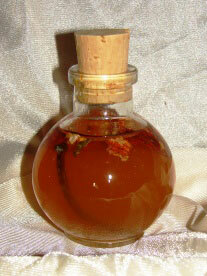 So we perform the upgrade to the new system and they are very happy with the solution that we provided for them.